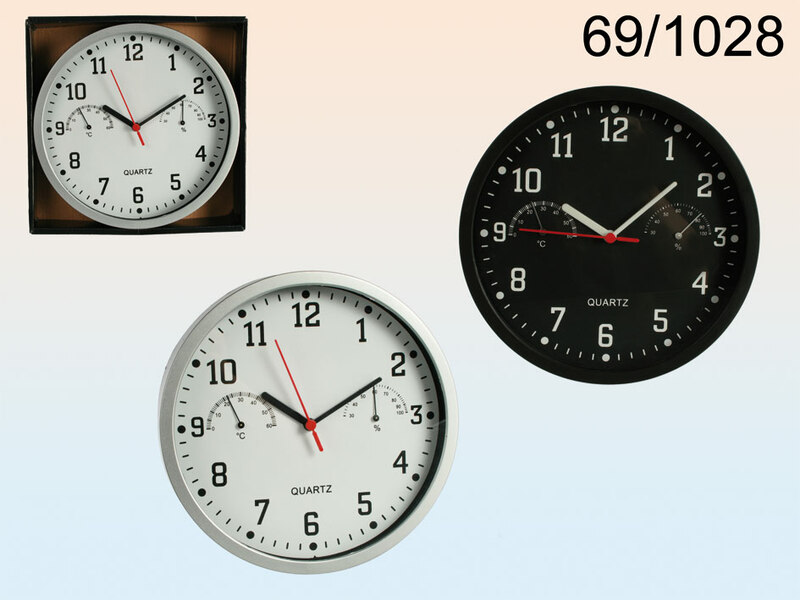 Elegant and easy to read wall clock that also displays temperature and humidity. Highly useful in every space. Classic design makes it perfect for numerous interiors.